50% OFF! Weekly Special for All AVCLabs Users! Get Any Software with 50% Off Discount! If you need Mac iTunes DRM Removal Suite, please click here. Remove DRM from iTunes M4V purchases and rentals. Remove DRM from Apple Music files to MP3, AAC, FLAC, WAV. 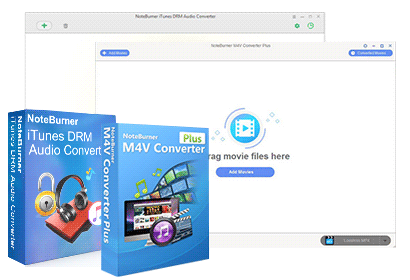 Convert iTunes M4V to MP4, MOV, AVI, FLV, WMV, etc. 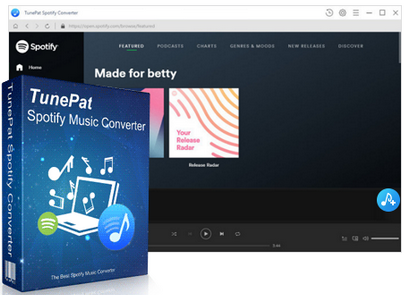 Convert iTunes M4P and audiobooks to MP3, AAC, FLAC, WAV. Remove DRM from Spotify music. Convert at 5X faster speed with lossless quality. Easy to use and kepp all ID tags & metadata. 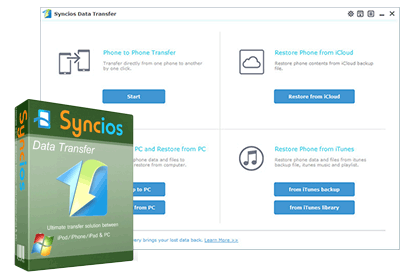 One click to transfer data from one device to another. Backup your phone data and retrieve later at any time. Transfer iTunes music and playlist to iOS and Android Phones. Multiple brand phones supported: Apple, Samsung, HTC, Sony, MOTOROLA, LG and more. Manage & backup Apps, Ebook, Contacts, Notes, Message, etc. One-click to backup your phone data and retrieve later at any time. Support latest iPhone 7, iPhone 7 Plus and iOS 10.